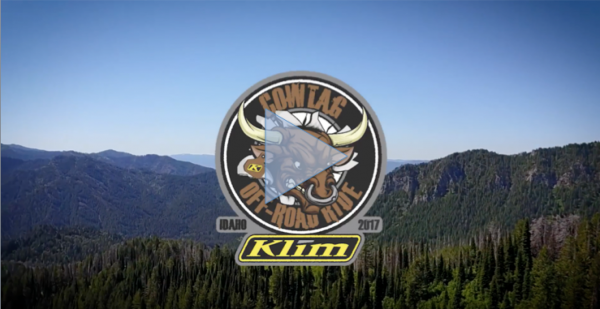 KLIM Cow Tag Offroad Ride - a special event! "I AM MYSTICAL" - God of Atlantis! Mythical Routes is an idea stared by two brothers, an Architect and a Landscape Architect, both passionate Adventure Riders.Their last trip led them up to the temple of Poseidon. Lars Enöckl defeats the iron giant! It is a worldwide unique event - the Erzbergrodeo in Styria! 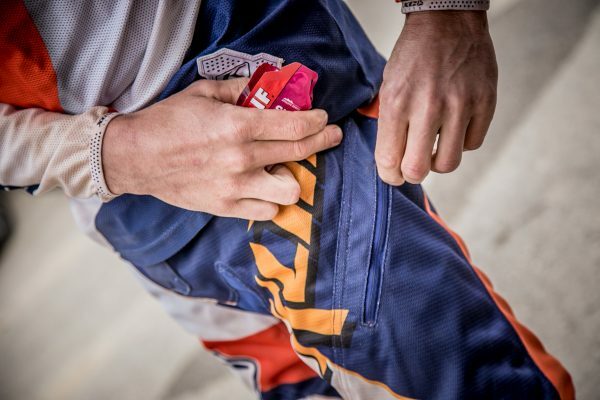 In 2017 the Hard Enduro race showed itself again from its hardest side and demanded the riders and their bikes not only physical, but also mental strength! 34 nations were at the start line, but none was as successful as Austria! 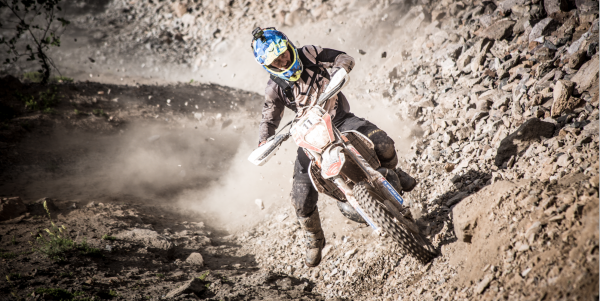 For the first time, 5 Austrians made it to the finish - led by KLIM Rider Lars Enöckl - 15th place: "It is the toughest one-day Hard Enduro race in the world! 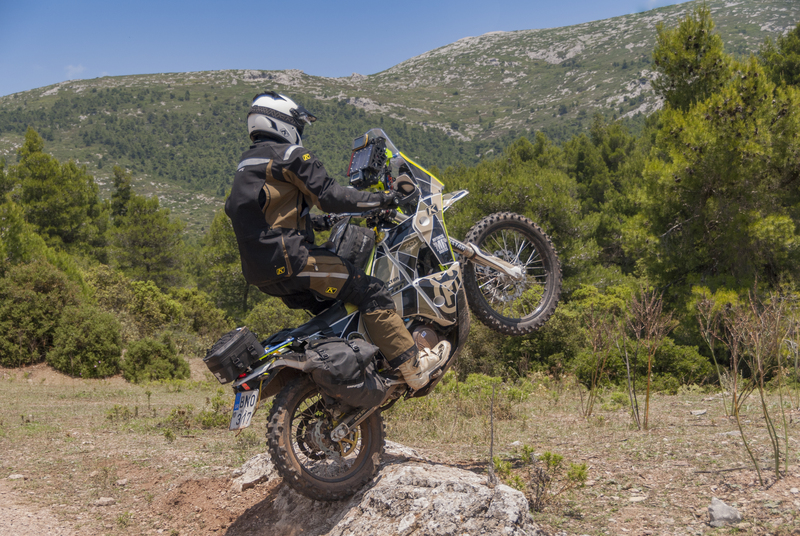 To be Erzberg Finisher is simply unbelievable!" 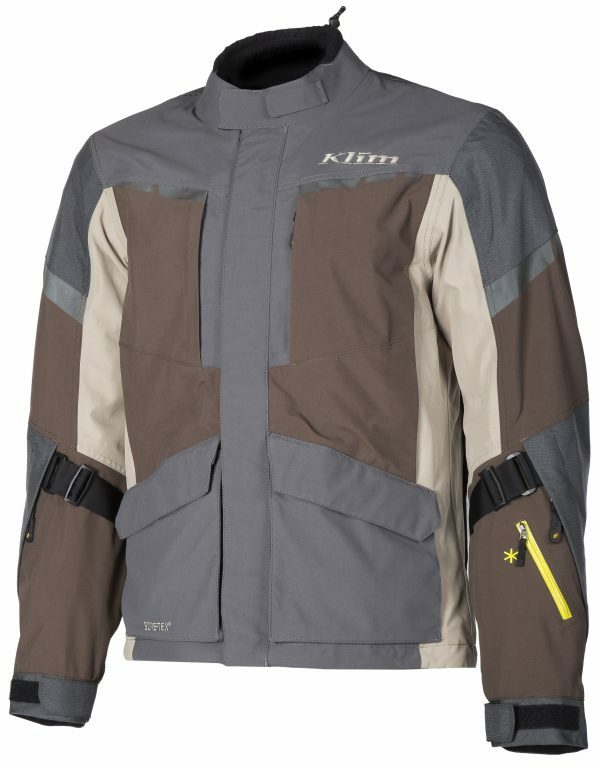 A pre-production sample of KLIM​ 's brand new XC-Lite gear underwent it’s first real world extreme test at Erzbergrodeo! Stay tuned for the final release in September! Unforgettable tours! Carlsbad has been developed for ambitious adventure riders: lightweight, comfortable, waterproof, safe and robust – the ideal partner for a demanding 3-day trip!